G Herbo is currently behind bars facing some serious charges including possession of an illegal gun. The 22-year-old Chicago rapper, born Herbert Wright, was arrested on Thursday during a traffic stop by law enforcement officials, The Chicago Sun-Times reported. The traffic stop took place around 10:35 p.m. on Thursday night in South Loop, Chicago. Three men were in the car including the rapper and all three of them were carrying a loaded gun. 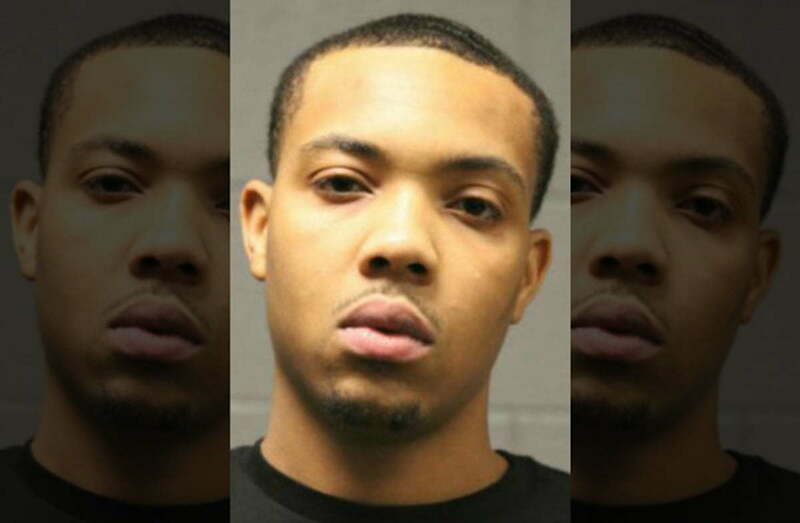 G Herbo and his two associates were charged with aggravated unlawful use of a loaded weapon in a vehicle without a Firearm Owners Identification (FOID) card, which is a felony charge. They are expected to bond out of jail sometime today. Over the last few years, G Herbo has been making a name for himself in hip hop as part of the vibrant Chicago rap scene. He has collaborated with the likes of Nicki Minaj, Lil Durk, Jeremih, as well as, his fellow Chi-Town veterans like Common, Chief Keef, and Chance The Rapper. 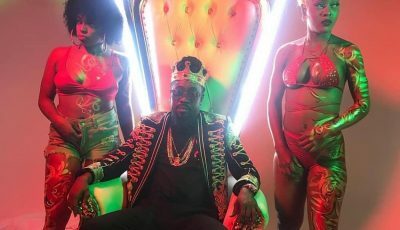 Just last week, he revealed the deluxe edition of his new album Humble Beast which has a remix for the single “Everything” featuring Lil Uzi Vert and Chance The Rapper.